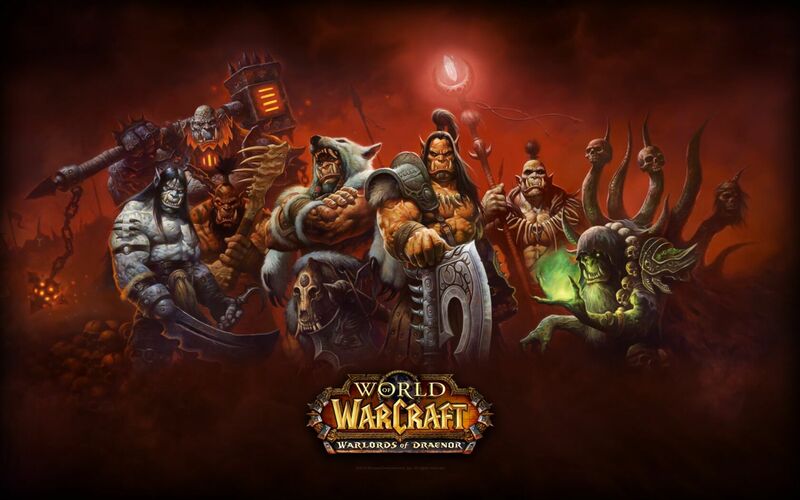 A Romanian World of Warcraft player has been sentenced and fined for conducting repeated distributed denial of service (DDoS) attacks against Blizzard servers. Calin Mateias conducted a series of DDoS attacks against WoW servers between February and September 2010. The FBI was brought in, and after a year-long investigation, Mateias was indicted in 2011 while still in his home country of Romania. He was extradited to the US last November and pleaded guilty to one count of "intentional damage to a protected computer" in February of this year. United States District Judge Otis D. Wright II sentenced the 38-year-old Romanian to one year in prison and $29,987 in restitution to Blizzard, which he has already paid. According to the Department of Justice, Mateias, who was 30 at the time, executed the attacks as a way of revenge against some of the players in his guild. He would frequently squabble with guildmates over not being picked for raid teams or his split of the loot when he did participate. After such disputes, he would go offline and execute a DDoS attack on the server to crash it so nobody else could play. Why couldn't he just throw a humiliating tantrum like any other WoW player? Distributed denial of service (DDoS) attacks are a pretty common ploy used by hackers or other malicious individuals, usually when they have a bone to pick with a company. Such attacks are not that difficult to pull off and provide an easy way to take down a server. There was even a website called "WebStresser" that those without any technical knowledge could go to and put a DDoS “hit” on a server until the government recently shut it down. Despite the fact that DDoS attacks seem relatively harmless, they do cost a company both in mitigation expenses and lost revenue. Because of this, these types of attacks are treated like any other cybercrime. While Mateias petty anger was not directed at Blizzard, his attacks were, which is what landed him in an American prison.